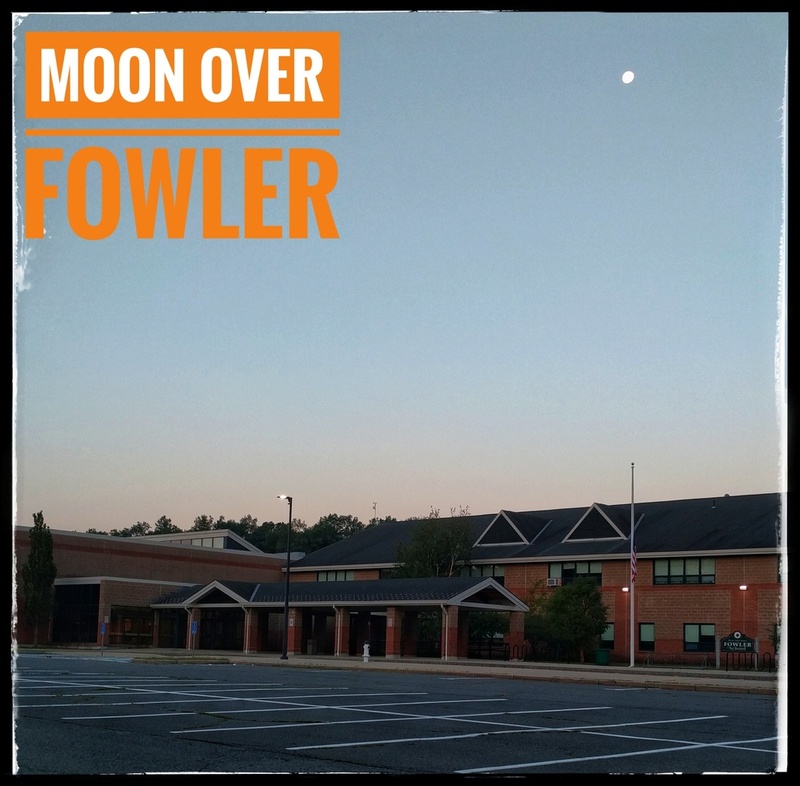 A beautiful, full moon rose over the Fowler School this morning. It's a good sign for all students, staff and families. 2018-2019 will be a memorable year!